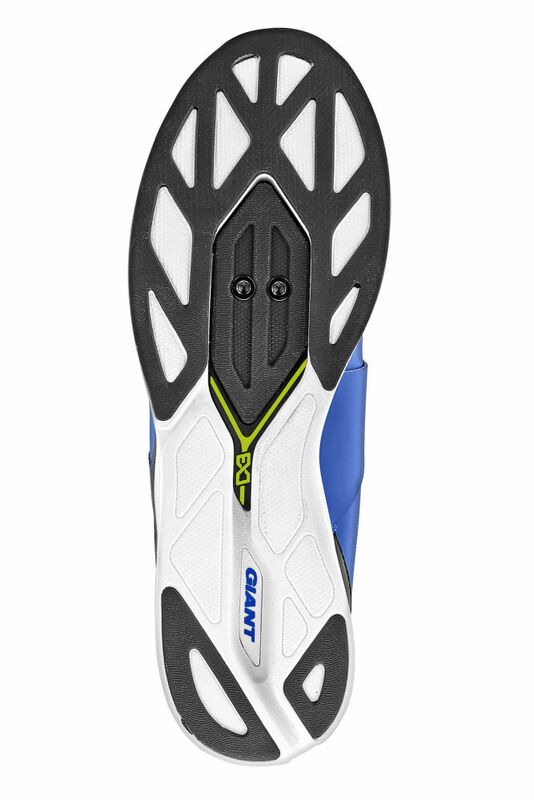 Clipless and confident. 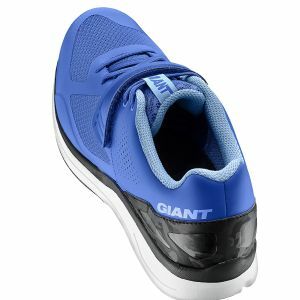 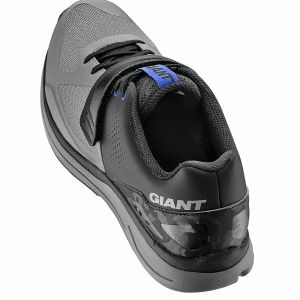 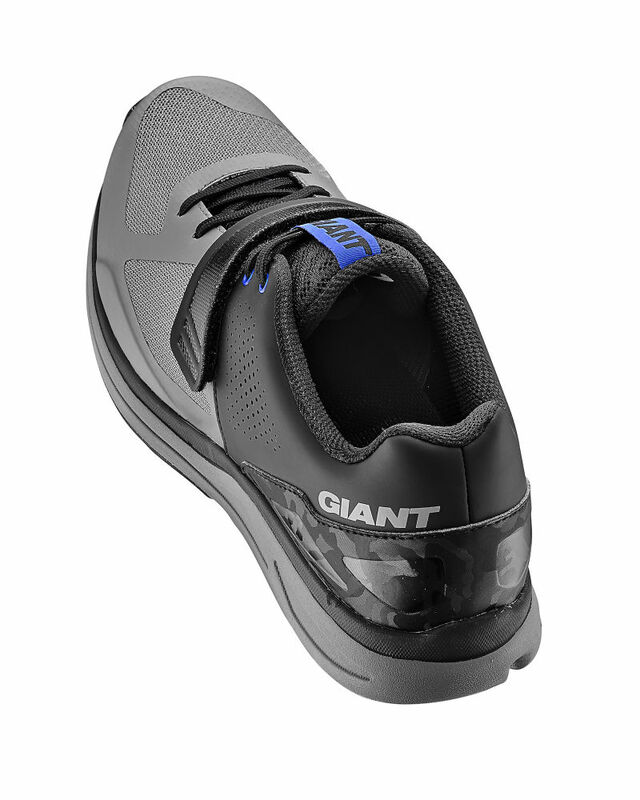 Designed with Giant's Motion Efficiency System, this clipless shoe is a versatile choice for fitness riding, commuting or your indoor spin-class sessions. 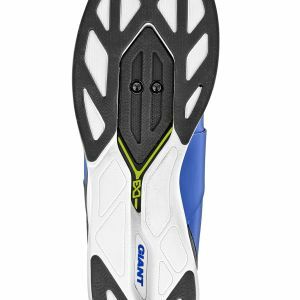 A comfortable fit, efficient pedaling performance, and ease-of-use. 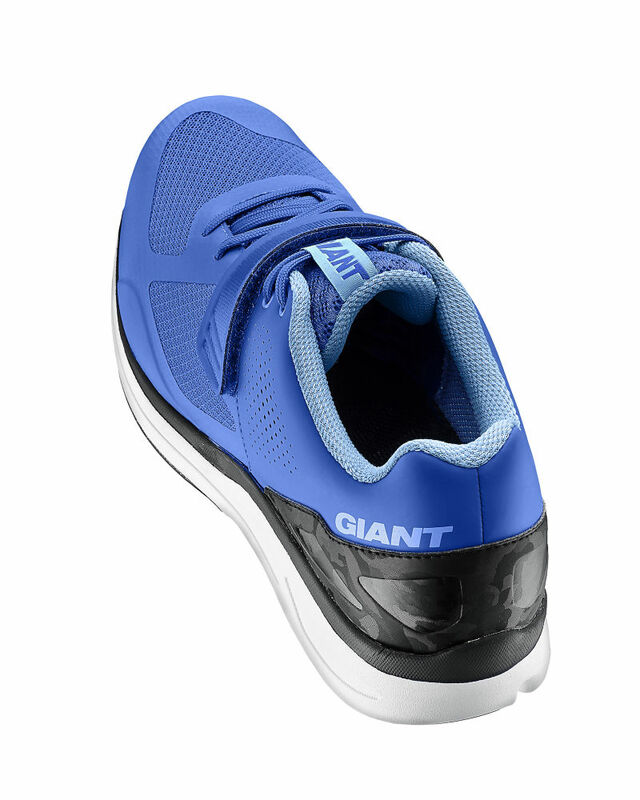 The all-new Orbit does it all with Giant's unique Motion Efficiency System technology. 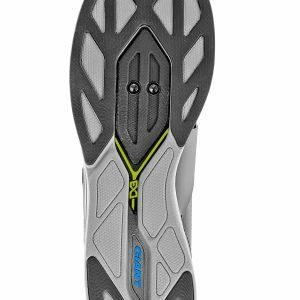 Built-in flex zone allows the toe area of the shoe to move independently of the main ExoBeam carbon sole to optimize the natural flex of the toes and reduce heel slip. 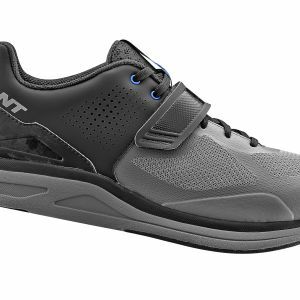 Microfiber synthetic upper offers superior support at an extremely low weight while conforming to virtually every foot type. 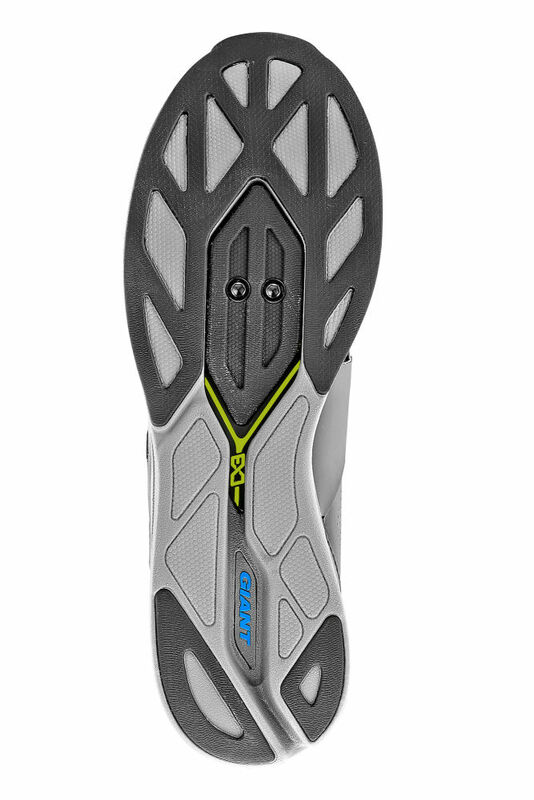 A removable dual-density EVA insole with forefoot ventilation features TransTextura Plus antimicrobial technology to regulate foot climate and optimize comfort. 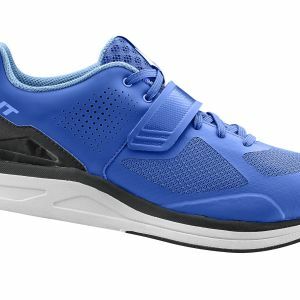 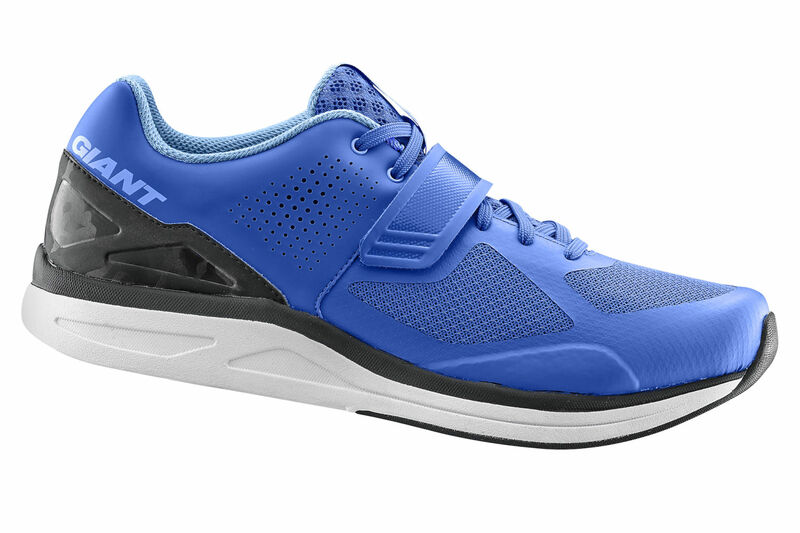 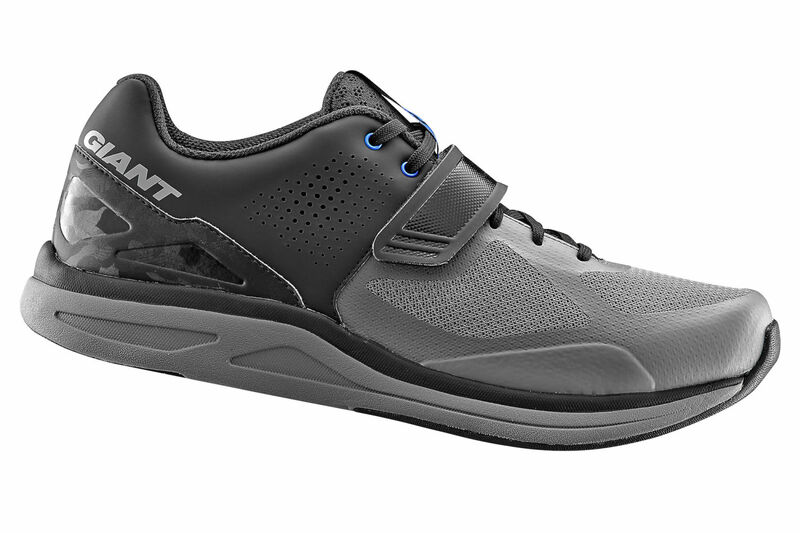 Injection-molded TPU elements in both the heel and toe help protect the carbon ExoBeam plate wear while off the bike.